T-Mobile announced through Twitter today that it has pushed back its release of the Nexus 6 one week, making the official launch date now November 19. No exact reason is provided for the launch delay, but they do cite an attempt to deliver the best experience possible to customers. Our train of thought is that inventory may have something to do with it, so it is possible that an additional week for the company to ramp up inventory could help meet the impending demand. Hopefully, whatever it is they are doing, helps people get the phone they want more easily. 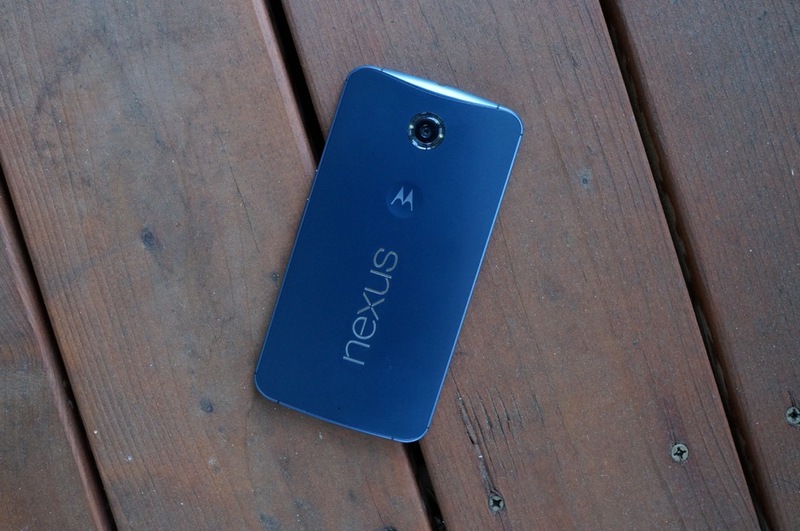 Does this move mess with your plans of picking up the Nexus 6 tomorrow?